This are great topics and ideas , It helps me a lot. Respond to comments and questions quickly to show you are also engaged in your blog and don’t just use it as a means to SEO. That is very nice when reading. It has provide me a great information..
trading tips and gain a more and more profit. 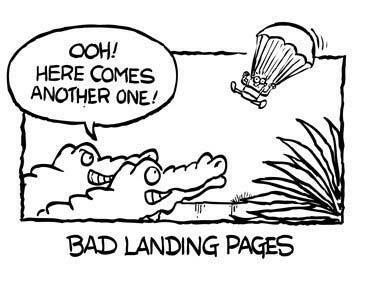 Landing pages play a very important role in the process of digital marketing campaigns, nice post, thankyou!